Roof maintenance is extremely essential as they are prone to damage like leakage or breakage during the rainy season. The damaged roof needs to be replaced on time by a professional and highly capable Roof repair Conroe TX service provider. Your roof should be inspected so that you know the right time to replace it. With proper inspection by a Conroe roofing company, it is possible to prevent any further damage of roof. You need to replace the roof before you start having too many problems, before it starts leaking, or is coming apart. Discount Roofing is a renowned company that offers world-class roofing solutions to its clients. There few essential tips that you need use to see if your roof needs to be replaced or repaired. 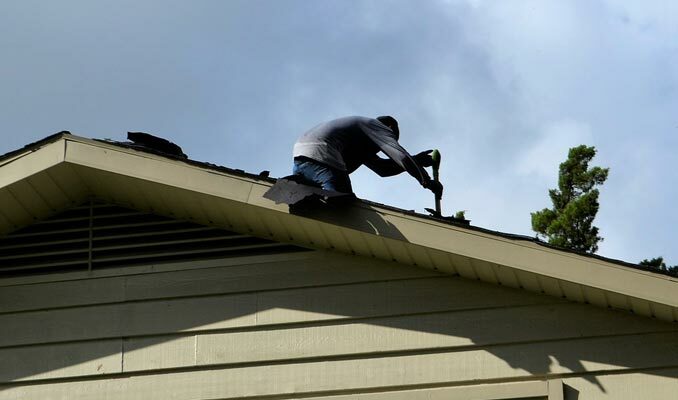 The first thing you can to do is go around at the outside of your house, look at the roof to see if anything is amiss and you need to hire an expert roofer, think or us or just search for “Conroe roofer near me”. One of the first things to check for is a buckling of the roof. This can be caused by a number of issues like lack of proper ventilation or as the vents not have been installed properly etc. Another cause may be like the previous roofers just laying the new shingles without removing the old ones. You also need to replace the roof by an experienced and qualified Roof repair Conroe TX service if you find any dirty look areas or dark stains on the roof. Algae growth and fungi can cause the roof to be appeared abnormally dirty or black in certain areas. This problem can occur due to extreme heat and humidity. This can be a big problem for your roof as the mold or algae starts eating away the shingle base. If you spot any dark areas on your roof, you need to consider first a Conroe roofing company from your area. The company you hire will inspect the condition of your roof and will suggest the right repairing program. If you are looking at a leak and you find something unusual, this is the moment when you need to call a Conroe local roofer. They need to visit your home and help you in replacing at least a small section of your roof. Act fast to find a good professional service to avoid any severe problem in the future. A roof that is leaking and come up with several layers might need to be replaced. Roofing companies may refer to this as the “complete tear-off.” The new wood roof framing needs to be installed next. Ultimately, the best way to know whether you need to replace or repair the roof is by calling up the best Conroe roofer near me. 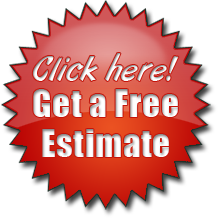 Look for the contractor, who can give you a free estimate. You need to listen to the opinion of the contractor on that matter. A good roof repairing company will suggest what you need and whether or not you need a complete overhaul. They are also able to denote whether you need just a patch or advice on other things to do. Discount Roofing is serving its clients with their supreme quality materials and solutions.